Today is World Sketchnote Day 2018. Made possible by the lovely people @ Sketchnote Army. 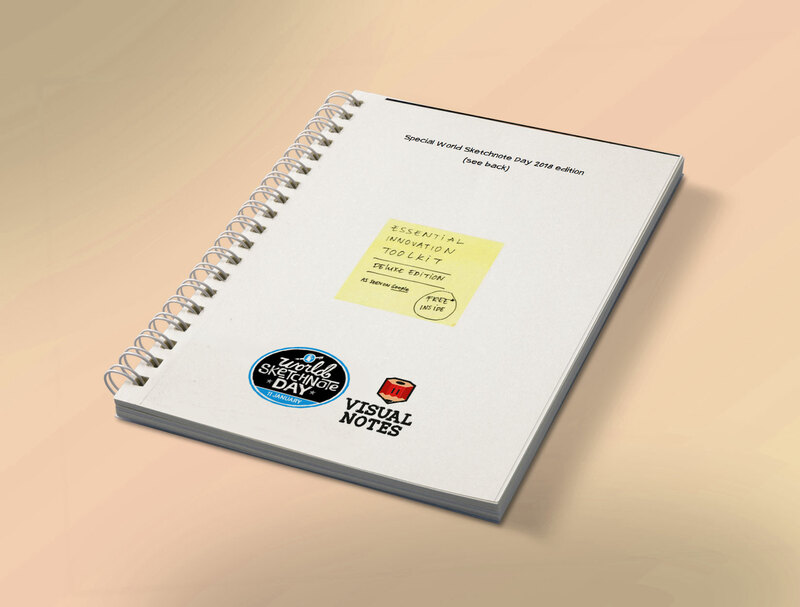 To celebrate this I customized the Essential Innovation Toolkit a little for you to enjoy! 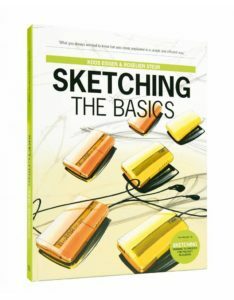 It’s for all levels of sketchers so don’t worry if your just starting out. If you have a ton of experience you’ll probably be done in 20 minutes. It’s a special World Sketchnote Day 2018 edition so check it out. There is a hidden surprise in there somewhere. Grab it, fill it, win it!